None specified at present for Winnie the Pooh Tabard By Disney Baby . Available in 4 sizes 3-6 months, 6-12 months, 12-18 months and 18-24 months. 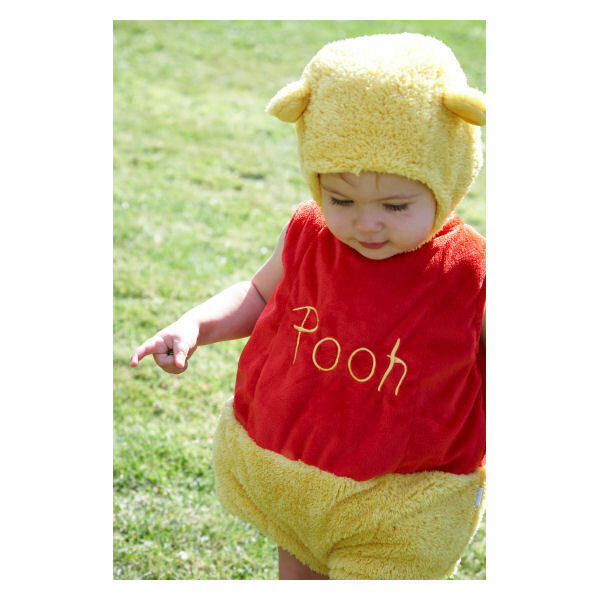 Share your baby's first Disney experience with this beautiful Winnie the Pooh costume. This soft tabard style is perfect for fancy dress parties or events, or simply for fun play at home. Comes with feature hat, soft inner lining, easy velcro fastening and Winnie The Pooh embroidery detail. Machine washable. Available in sizes 3-6 months, 6-12 months, 12-18 months and 18-24 months. 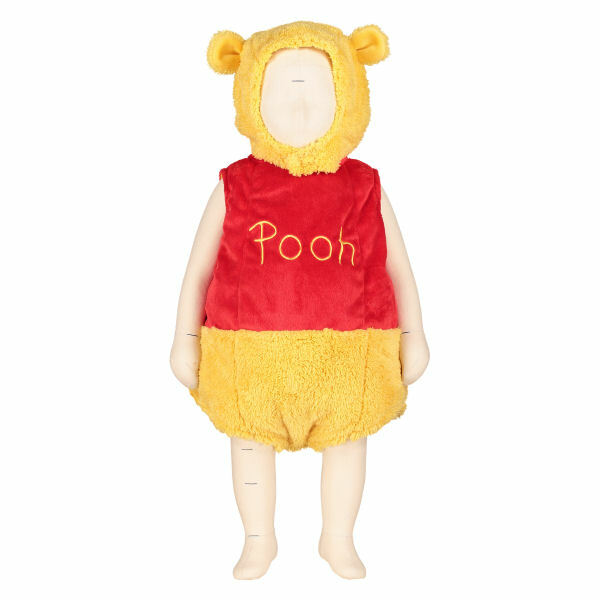 There are no videos for Winnie the Pooh Tabard By Disney Baby at present.